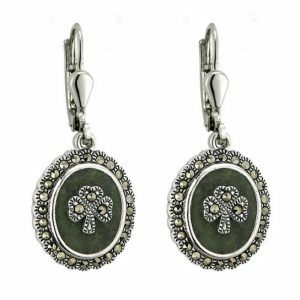 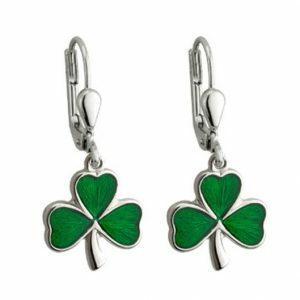 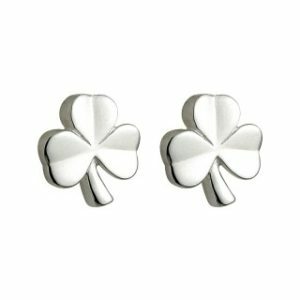 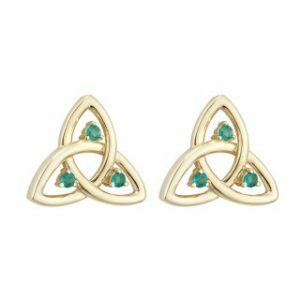 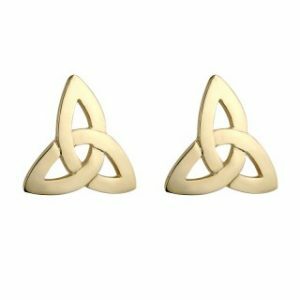 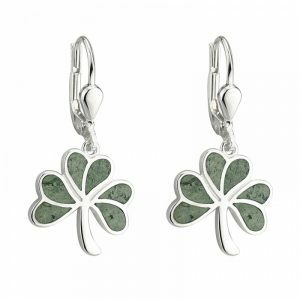 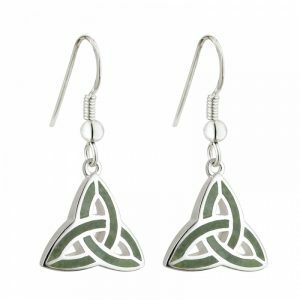 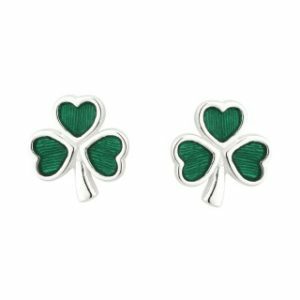 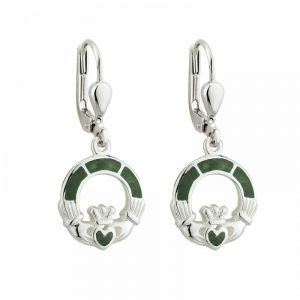 Celtic & Irish Earrings, Irish Jewelery and Celtic Jewelery at Erin Giftstore. 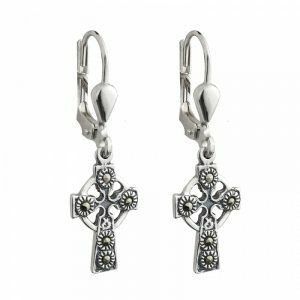 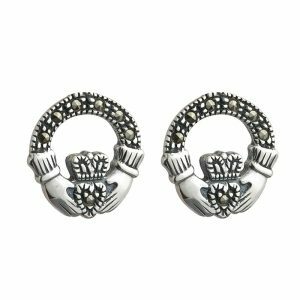 The beautiful range of Celtic Earrings, Celtic Necklaces, Claddagh Rings, Claddagh Jewelery for you to choose from. 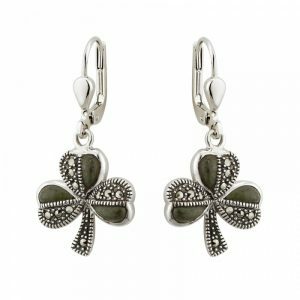 All Celtic jewellery is Irish designed and made.